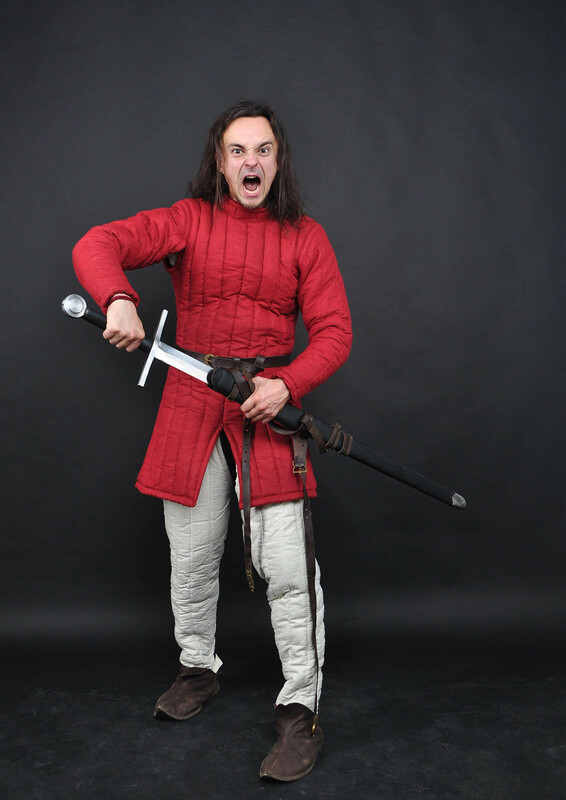 Gambeson - medieval gambeson, padded gambeson by Steel Mastery. We are happy to see you in category Gambesons. Various models of quilted body protection, shown in this section, were used by medieval knights in different historical periods. Our gambesons are made-to-measure custom models and perfect choice for reenactors and fans of history. High quality, holeproof and soft padded armor is an essential item in wardrobe of any fighter. Despite any metal or brigandine armor is good in its own right, each of them is useless without such simple, but irreplaceable detail as gambeson. But, sometimes stars are placed in such a way that underarmor starts own being. It protects so good that becomes an independent armor. Just like a gambeson – the thickest, the softest, the largest an armor on its own. First references and pictures of this part of armament can be find in the X-XI centuries; its popularity goes down in the XIV century. 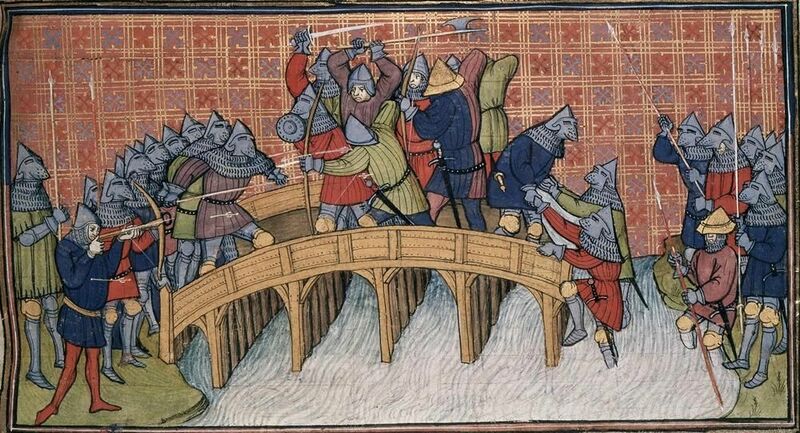 Dawn of gambeson falls at the XII-XIII centuries. We should specify that we speak not about late pourpoints and underarmors, thin and tight enough. No, here is their ancestor – gambeson jacket… or aketon? It is not possible to say definitely, what are the differences between gambeson and aketon, since these terms are confused quite often. 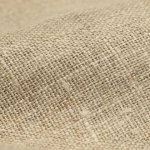 However, the most of the researchers tended to believe that aketon is a “padded shirt”, close and more coarse cloth. However, gambeson (to which term “gambeson jacket” was used more often) could be unbuttoned and more fanciful. 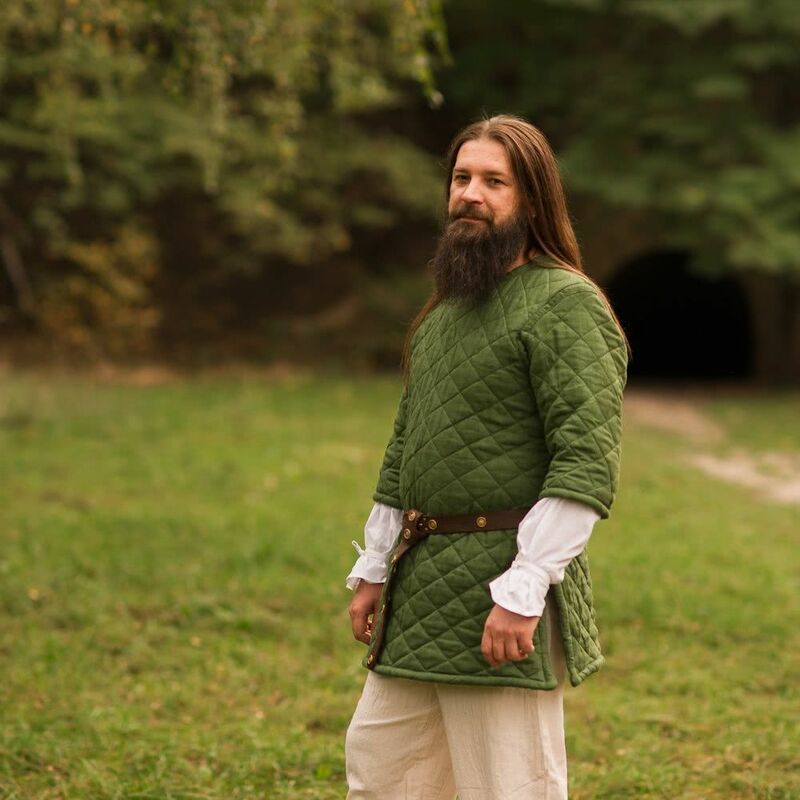 There are also mentions about layering: aketon, chainmail, gambeson. 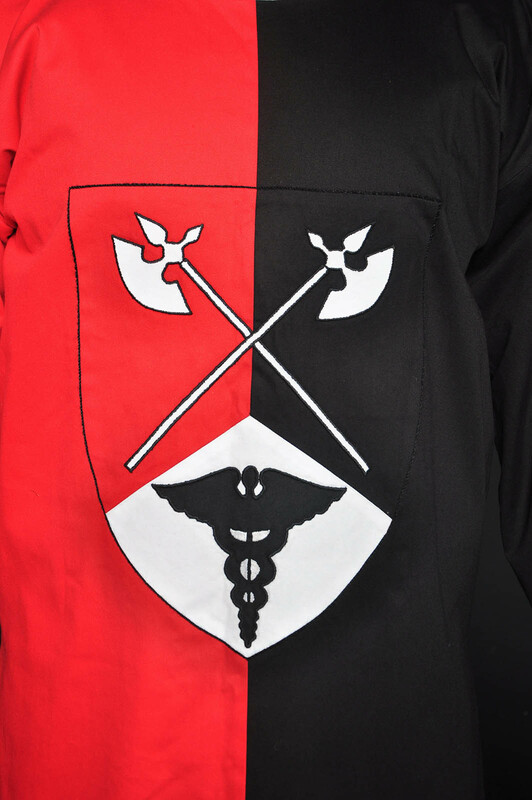 With clarification of expensive outer fabric, silk gambeson and coat of arms on it. In such a way, gambeson could function as protective outfit, parade clothing of knight and his cott-de-arm. If we talk about body protection of common warriors, so there are frequent references and images of aketon armor as a single protection. But! At the same time, we may see inverse layering that embarrasses researchers and reenactors even more. Ancient manuscripts, which reproduce details of the past events with maniacal accuracy, are treasure troves of valuable information for research and remodelment of padded armor. In spite of conditionalism in the medieval art, here we can drill down gambesons and aketons at their finest and in any possible variants. Grave tombs and bas-reliefs with images of medieval heroes are also survived until our days. This padded armor is quite long – bottom hem reaches knees; it has vertical stitching and might have festoons on the edge. Sleeves might be as tight, so wide. In the first case, they are wrist-length or even lengthened into the mittens. In the other variant, they reach elbow and might be decorated with festoons as well. As a rule, collars are high and hard and stitched like a body part of gambisons. 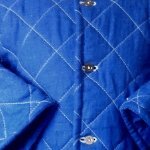 Some images allow us suggesting that gambeson/aketon does not have a collar, though there is a separate element – quilted pelerine with high collar or coif – is worn over it. Such models could be as pulled over (if they were close), so worn as a jacket. Last variant suggested buttons or lacing for fastening. For example, at this fragment, we can see two aketon-wearers in wide aketons with short tight sleeves. One of them has a collar, which looks like a separate element, worn over. Judging by absence of helmets, chainmail elements and weapon, it is hardly a cream of knighthood. These two poor fellows with heads to be cut, have two different variants – with long tight sleeves, lengthened into mittens and with wide short sleeves, under which we may see mail sleeves with gloves. By the way, collar of long sleeved gambeson is definitely a separate element: even a fastening is shown. So, despite the faith is unfortunate, they are probably noble and well-pocketed men. However, for a true researcher, it is dishonorably to orient only at one source. 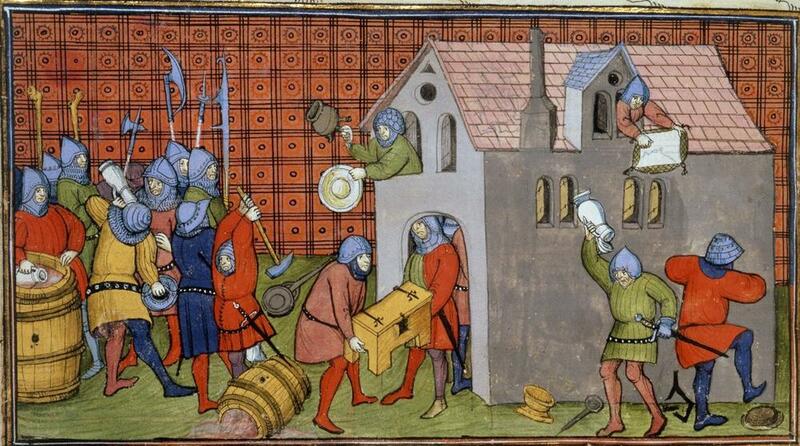 So let's examine one more masterpiece of medieval painting, which also acquaints us with padded armor - Grandes Chroniques de France or Les Chroniques de Saint-Denis (British Library). 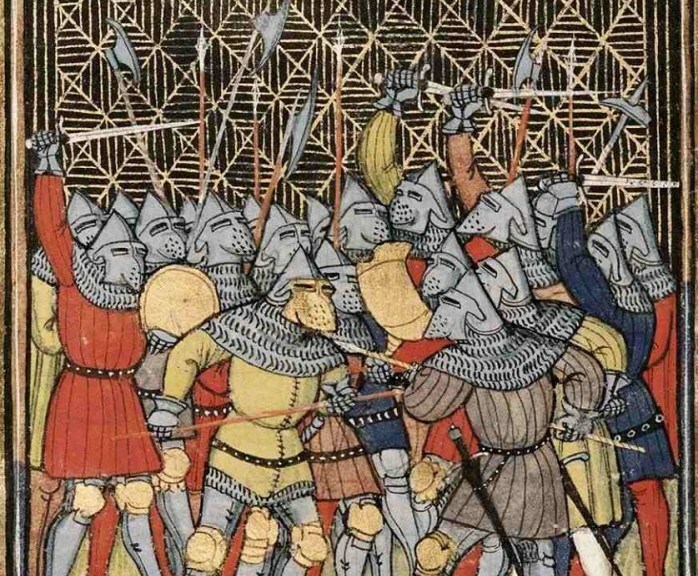 Here is an entire parade of medieval gambesons or even aketon armor. They are not unbuttoned and worn as outer layer; however, helmets and plate armor imply that wearers are definitely not peasants. Colors are for any choice, some of them are even two-colored. 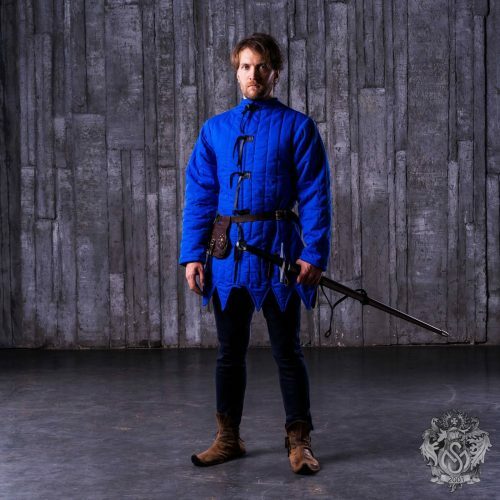 Here we can see at least one handsome guy in open gambeson jacket. Colors still delight our eyes. 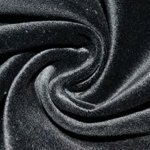 *By the way, besides above-mentioned materials, Steel Mastery is ready to make cotton gambeson or leather gambeson for your body protection, or even Kevlar gambeson. In any case, such variant will be cheaper than steel armor. Talking about technology, sewing did not require special equipment, but only fabric, needles, threads and much, very much of patience. 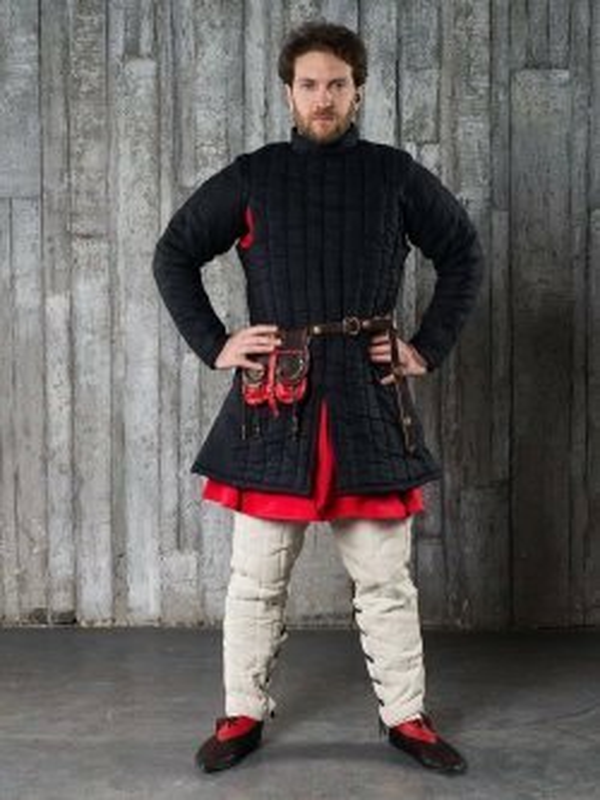 Both medieval gambeson and modern gambeson have good protective qualities. 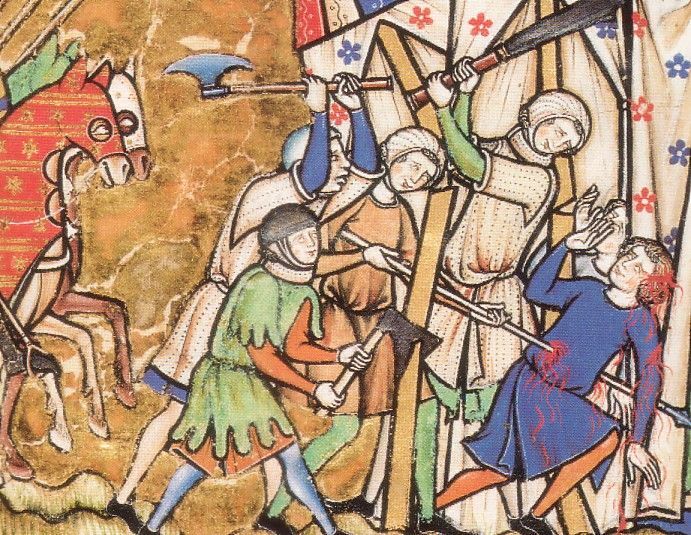 You may be surprised, but medieval people wanted to stay alive very much, so unreliable body protection wouldn’t be simply caught on. Present-time fighters does not have such a great threat, but they are not masochists. So, multi-layered, good-stitched aketon almost guaranteed wearer’s safety. Moreover, if one would wear aketon, then chainmail or another armor, and then gambeson over it… Well, very few plate armor could provide such a protection. 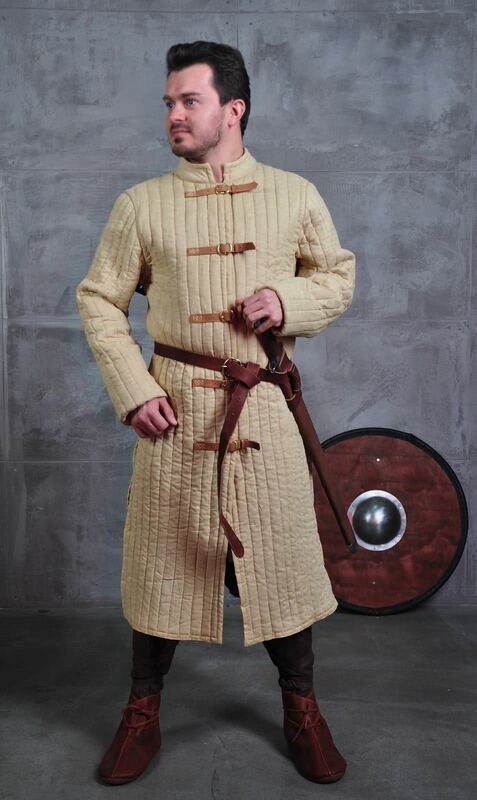 Such padded armor may be sewn in any variants and for any taste: light gambeson, hard gambison, long gambeson, short gambison, short-sleeved gambeson, long sleeved gambison, sleeveless gambeson… And so on. 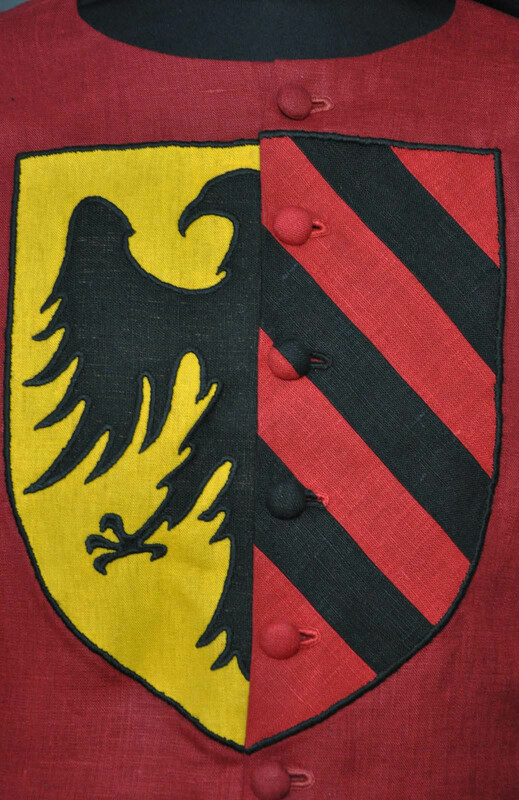 Various colors, appliqued ornaments, coat of arms and blazons – in whatever way you would like to adorn your gambeson (or aketon, after all? ), so Steel Mastery is always for your service. Order it and into the breach! Gambeson actively used in medieval epoch Europe in XIV century. It came from an aketon, a suit jacket or a gambison (from the English Gambeson). Knights used medieval gambeson as an indispensable element of armor plate (under drawer) or as an independent armor. 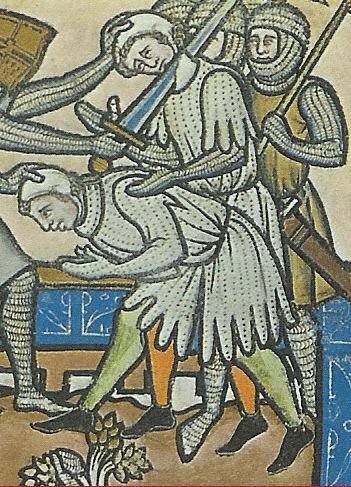 Traditionally, parts of knights armor were attached to the gambeson sleeves by linen or silk cords. In different times, this kind of armor called as a "fighting jacket". Such armor outfit was an integral part of the knight's kit. Gambeson was as an underwear of a breastplate or chain mail. As an independent armor Gambeson was made of thick materials (presumably, the material for it was leather). 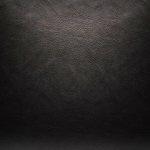 Sometimes leather gambeson had from 18 to 30 protective layers. Gambeson in a broad sense is a padded jack, worn under or over an armour, or in a narrower context - quilted or printed fabric or leather long jacket, worn under the armour. It was also used as a separate kind of armour. 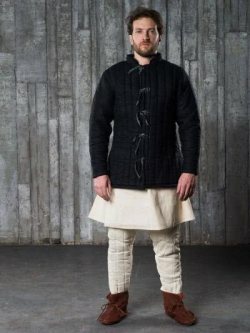 Aketon - (the term "aketon" comes from borrowing from the Arabic language al-qutn "cotton") is a cotton or linen jacket, worn under the armour, composed of several layers of thick cloth or leather, quilted together. It can be both short-sleeved, and even without them. 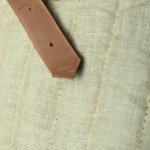 Sometimes leather cords were sewn to the sleeves of aketon to fix the armour. 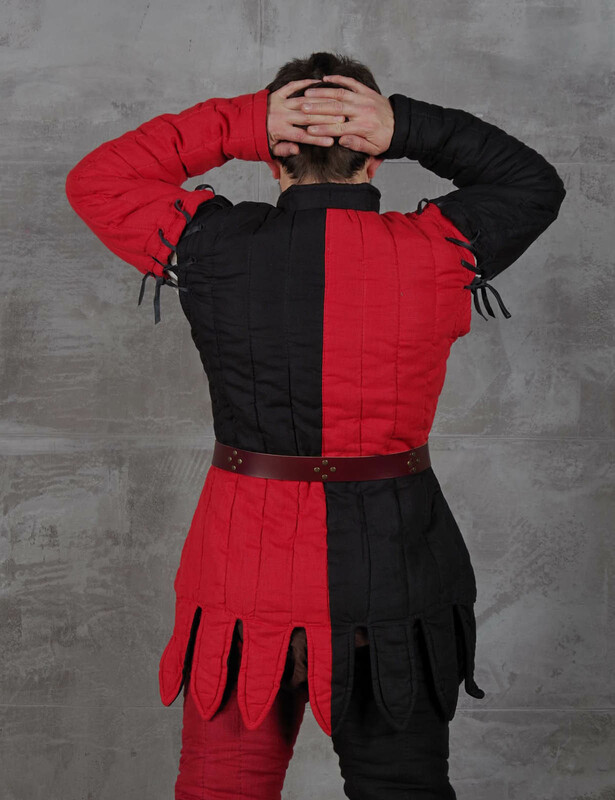 Doublet is a leather or fabric short jacket, worn under the plate armour. 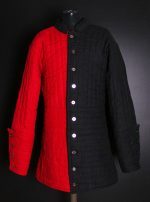 Unlike gambeson (in a narrow context) and aketon, doublet looked more like civilian clothes. Pourpoint is a fabric short quilted jacket with a slim fit waist and puffed-up chest. Jacques (jack) is multi-layer fabric short jacket, used as separate infantry armour. Sometimes it was worn over the mail armour. For tailoring of the gambeson we use only natural materials. This provides not only sufficient level of protection, but also appropriate level of comfort. The proposed site models take into account the various specifics of our gambesons. At the wish of the customer gambeson can be machine or hand sewing. 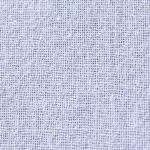 As a set for gambeson warp we offer different materials (colors available): linen, silk, cotton, wool, velvet, leather. 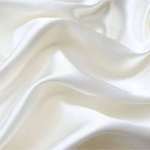 We can produce different types of them: short, long, sleeveless, short sleeved, closed-front. Gambeson options: you can choose one or make your own design. Gambeson could be ONE, TWO or FOUR colored combination. 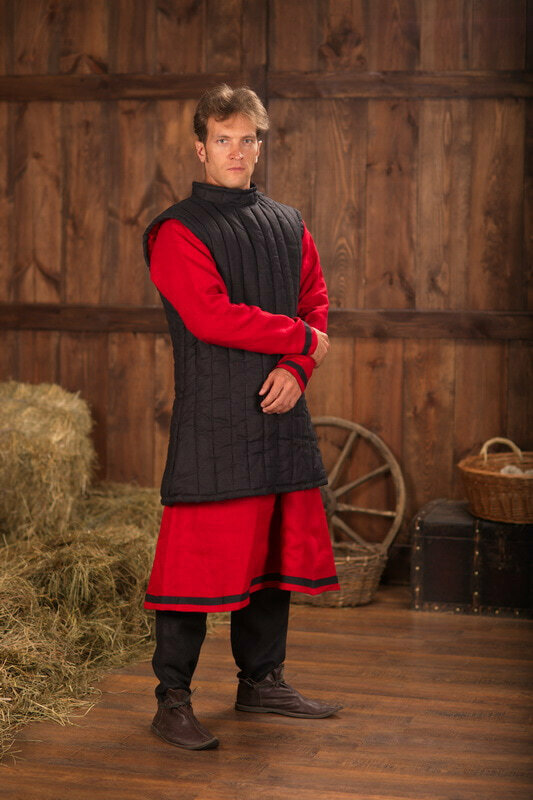 Gambeson sleeves can be completely sewn, with a hole under the armpit or laced for better mobility. Gambeson padding can be done vertically, rhomb-shaped or any other shape. Gambeson bottom edge can be decorated with festoons with configuration selected by the customer. In case if the gambeson must be fastened we offer a choice of buttons (metal, cast bronze with ornaments, buttons covered with cloth) or leather lacing. 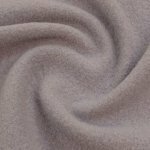 It is possible to select the number of layers of padding (from 2 to 6) to create the gambeson of desired thickness. Quilted vests were in use in Asian countries for a long time. 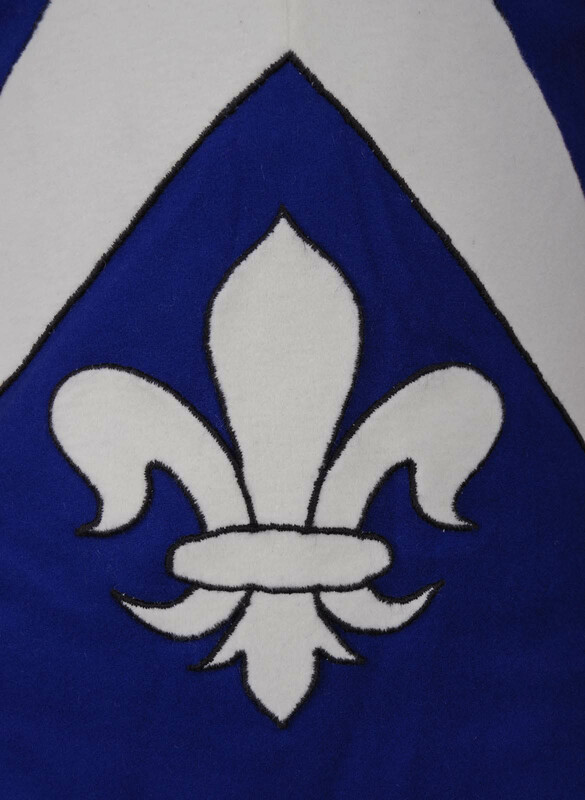 However, European knights saw the true value of medieval under armour only in the XII-XIII centuries. Such clothing was called gambeson, aketon or doublet. All these types were rather similar in meaning, but had own characteristics and differences. For example, aketon could be worn under the main armour, and highly decorated thin gambeson was worn over the body defense. Sometimes it could be combined: sleeveless gambeson was worn over the aketon to reinforce its protective features.